Pahrump, NV (May 2, 2013) – 2nd Amendment supporters and NRA members will have a chance to have a free photo taken next to the text of the 2nd Amendment and a commemorative NRA convention banner while in Houston, TX March 3rd through the 5th at the George R. Brown Convention Center. “We know two things, the first is that the rights guaranteed by the 2nd Amendment are inviolate and that members of the National Rifle Association are the biggest champions of the 2nd Amendment to the Constitution of the United States, ” said Martin Tuason, CEO of Rock Island Armory and Armscor USA. The company has set up a 90 square foot wall where people can have their photo taken with their own phone or camera to share with their friends, social media networks and Congressional Representatives to show that they are standing up for the 2nd Amendment and the National Rifle Association. NRA convention attendees can have their picture taken at the Armscor/Rock Island Armory exhibit in booth 4965. 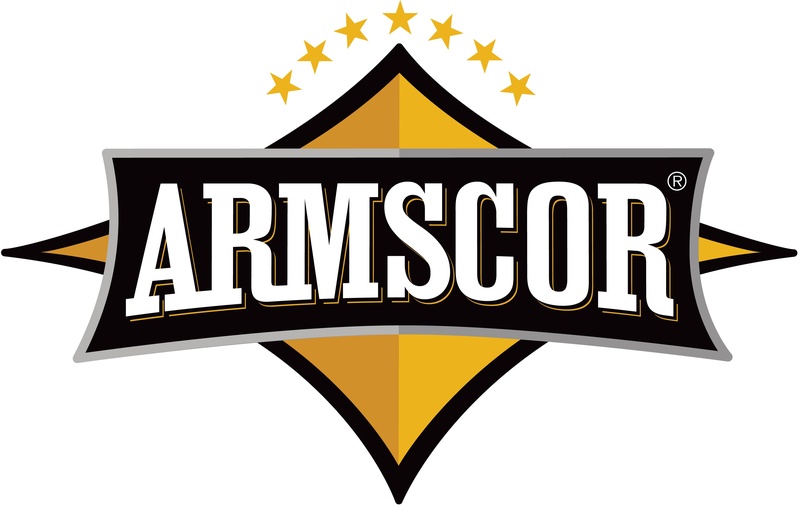 Armscor and Rock Island Armory are global manufacturers of firearms and ammunition with U.S. headquarters in Pahrump, NV and is one of the largest sellers of 1911 pistols in the world. To see the wall, visit www.facebook.com/ArmscorPrecision or www.RockIslandArmory.com.